It is not everyday that you can get the president of a major political party, in this case Forum for Democratic Change’s Dr Kizza Besigye to turn out to support you when you are a political novice. But Doreen Watsemba from Namisindwa district has managed this twice. 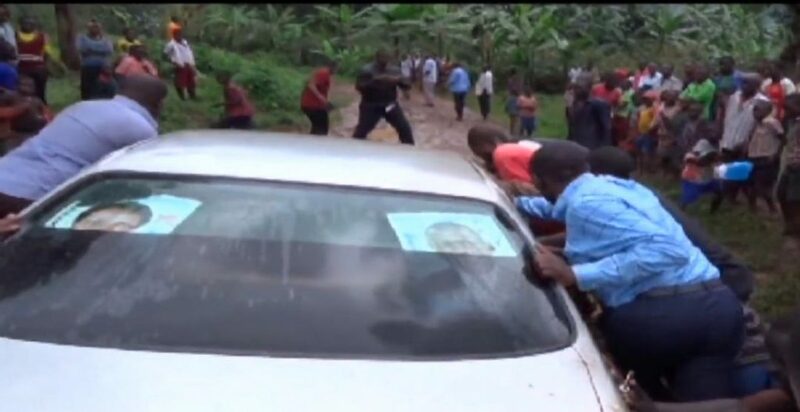 On one occasion, Dr Besigye even had to get out of his own car to help push Watsemba’s car that had stalled on the election trail. Watsemba was leading a high powered delegation of FDC bigwigs in her attempt to snag the position of Woman MP for newly created Namasindwa district. 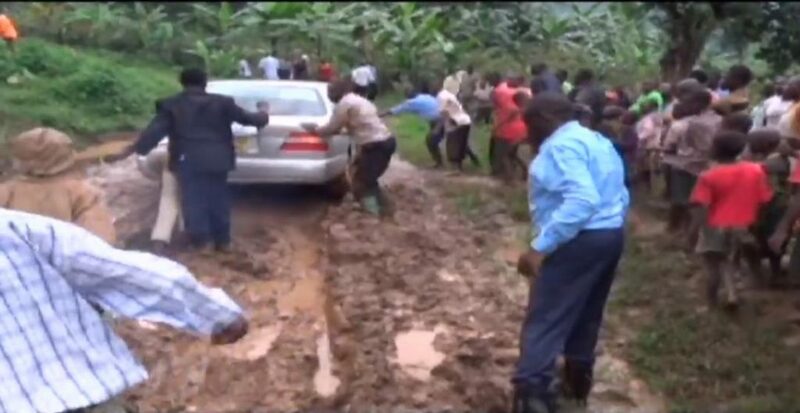 In 2017, on September 13, Besigye was in Namisindwa district, Makutano village campaigning for Watsemba when their convoy got stuck in Makoto sub-county. 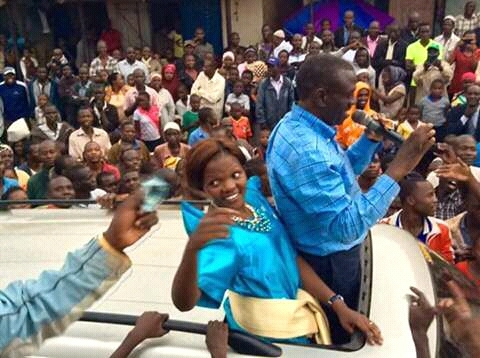 Besigye was there to show support for Watsemba who was contesting in that newly created district’s by-election. He ended up giving more than support by his presence. 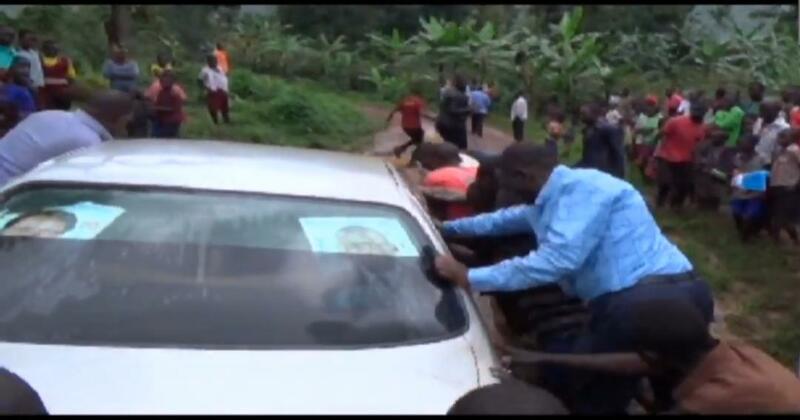 Dr Besigye got out of his own car to help push Watsemba’s car. Despite Besigye’s support, Watsemba would lose in that by-election held on September 21, 2017. The National Resistance Movement (NRM) candidate Grace Watuwa Namukhula won the race with 23,819 votes. She closely followed by Independent candidate Sarah Netalisire Kayagi who got 15,457 votes. Doreen Watsemba managed to get 3,780 votes. She may not have succeeded in her bid that time but it seems the party has kept an eye on her. 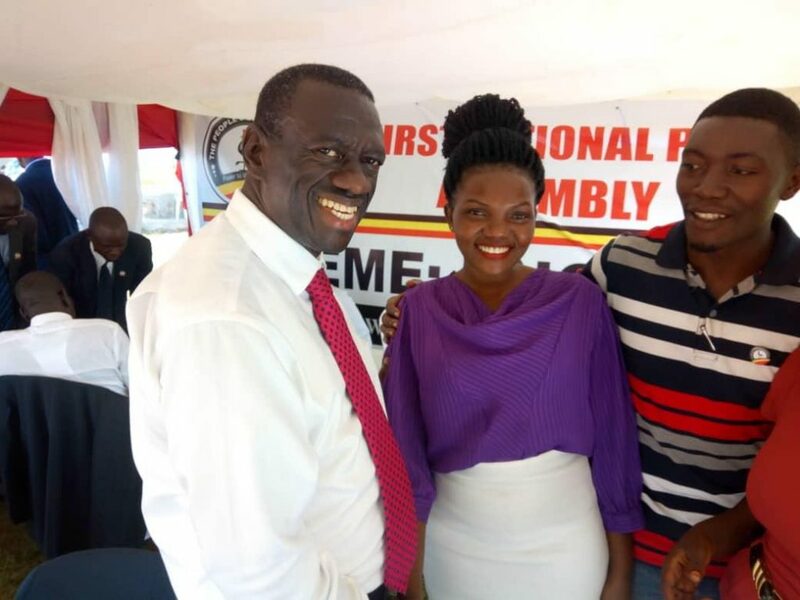 FDC seems to so firmly believe in her potential that Dr Besigye has again thrown his weight behind her ahead of the 2021 elections. The faith may not be entirely blind. Watsemba’s grandfather the late Dr. Washwaka Misusela was one of the leading proponets for the creation of Namasindwa district. Namisindwa District became operational on 1 July 2017. Prior to that the new district was “East Bubulo County” in Manafwa District. The rationale for creating the new district was (a) to bring services closer to the people and (b) create jobs and reduce youth unemployment. As of August 2015, the district had 80 schools. The district terrain in described as “hilly”, and prone to soil erosion during the rainy season. The gravel roads need frequent maintenance. The Bumbobi–Bubulo–Lwakhakha Road traverses the district in a general northwest to southeast direction. Watsemba graduated with a Bachelors degree of Arts in Social Work and Community Development from Kyambogo University. 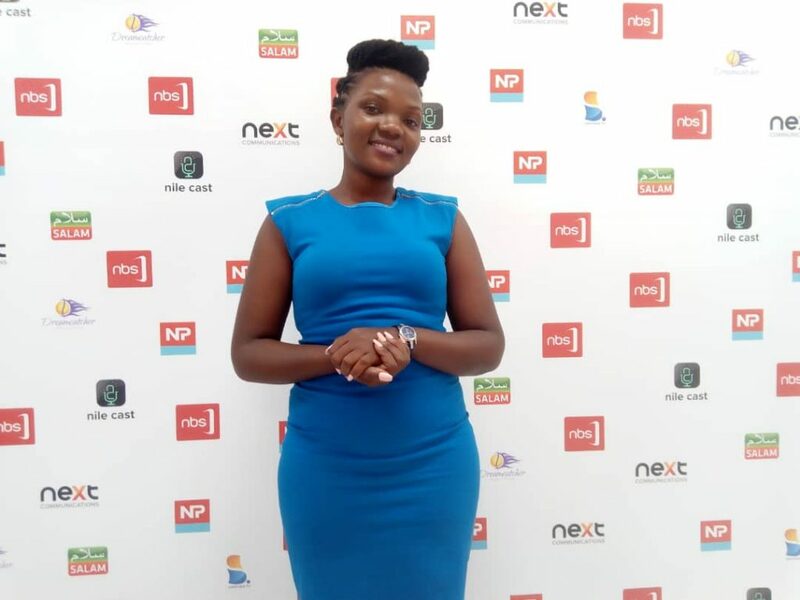 Before that she acquired a Uganda Advanced Certificate of Education from Merryland High School, Entebbe. 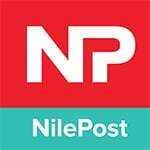 She completed her Uganda Certificate of Education from Nile High School, Mukono. 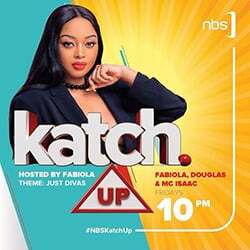 She had started out from St. Angela Magale Girls Boarding primary School found in Namisindwa District. She is the first born in a family of five chilren from Mr. Khaemba David Kam of Magale Town Council, Namisindwa District.